DIED at the residence of his father, Wm. 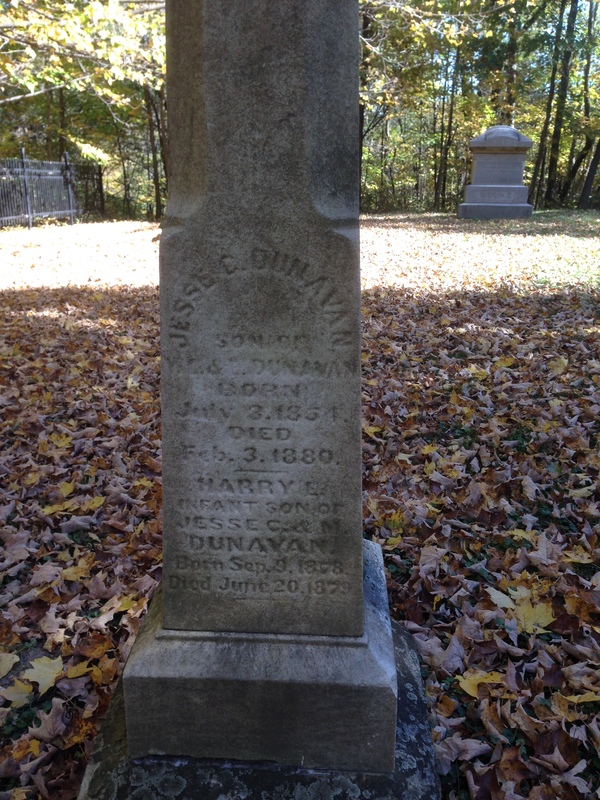 Dunavan, Esq., of Rutland, on the 3d inst., Mr. JESSE C. DUNAVAN, aged 26 years. Mr. Dunavan leaves a wife and one child, with numerous relatives and other friends, to mourn for him. He had been an invalid for many years, and finally yielded to consumption. He was buried in the family cemetery at Dayton, Rev. Mr. Straub, of Marseilles, officiating.